To ask Christi Williams questions, please sign up. 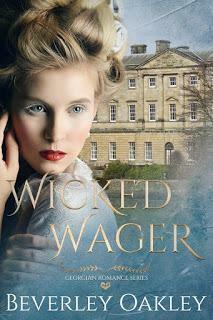 ♥♥ GiveAway ♥♥ Beverley is giving away a signed print copy of The Duchess and the Highwayman during the tour. We’d love your help. Let us know what’s wrong with this preview of Girl Missing by Tess Gerritsen. Kimberly wrote: "Thanks for the friend add Christi :)"
Glad to be friends Kimberly! Hi Christi. Thanks so much for Friending me. So, what's next on your TBR pile?